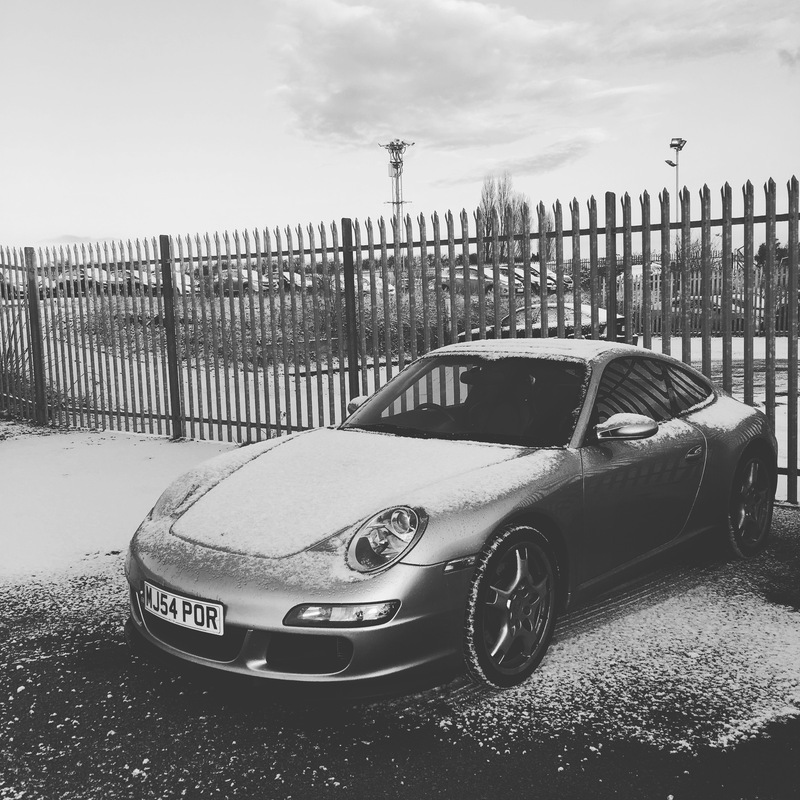 911uk.com - Porsche Forum : View topic - Winter is here. 911uk.com Forum Index > 997 (2004 - 2012) > Winter is here. Posted: Sat Dec 01, 2018 9:38 am Post subject: Winter is here. As I have a 3.8 997.1 that hasnt had a Hartech rebuild I am sure someone will tell me that my chocolate engine wouldn’t survive a rain shower or a snowflake so I have decided that it is time to put the lady away for the winter and declare her SORN until the new year. I don’t like her getting wet or dirty anyway. So my question is, is there anything I should be doing to keep her happy. Should I disconect the battery for example and what else would people recommend. And there are several other similar threads, if you want to see them just do a seach of the forum. Can you sort a car for part of a month? What I mean by that is that given today is Dec 1 is December already spent from a road tax perspective or if you sort the car do you get a part benefit back for December? Is it days or months is the question I suppose?? If you SORN today you'll only get January + other months back. I have one of those chocolate engines and also SORN'd at the end of Nov - haha! It's the salt on the roads in NE Scotland that I'm concerned about, but some of those snow flakes can be serious? I have C-tec charger on the go and plan to get the wheels refurbed during the winter months. I'm not going to start it during the winter months, just for the sake of it. I'm sure there are other people that do. Also get steering wheel refurbed, I have alcantara leather that's getting a bit tired. Hopefully back on the road in April depending how the weather goes. Ok I have decided that winter will officially be over this weekend (and its the 1st of March this week so can take the car off SORN) I did listen to peoples advice and bought a CTEK charger which has been plugged in for a while now, overinflated the tyres etc. When I put it on charge I attached the rings to the battery terminals rather than use the clips. Do I need to remove the rings before I start it or could I leave them on and just disconnect the cable from the charger on the CTEK. I know its not a big job to remove them its more out of curiosity really. Also anything else I should do before starting up after 3 months in the garage? I leave the comfort connect leads on. Have a search, should be plenty of threads with the correct advice. I personally think unless you have a climate controlled dry garage it is better to use the car all year round.